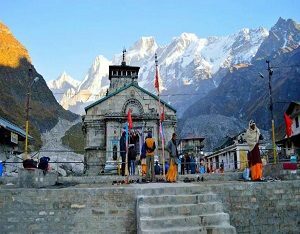 Start your char Dham yatra from Amritsar. Then you will move to Dehradun from here in Amritsar as there is direct flight from Amritsar to Dehradun. 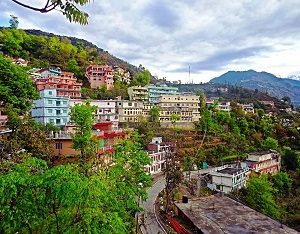 Reach Dehradun and meet our representatives there who will take you to your hotel where you are staying for night. 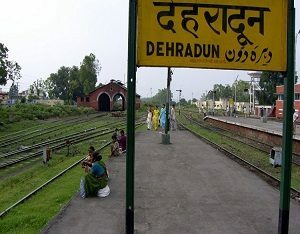 Now the next day in the morning start your trip by starting the journey of Haridwar from Dehradun after having breakfast. You will visit all the important places at this place. 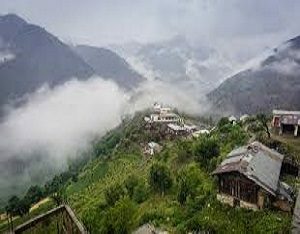 You can enjoy a ride of ropeways to temple of Mata masa devi and Mata chandi devi. 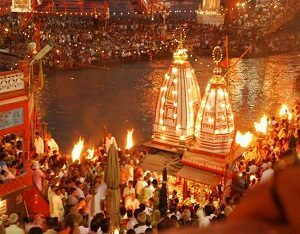 You will be there for aarti at haridwar on the banks of Ganga after dusk. Overnight stay at the inn. There is drive in the morning from Haridwar to Barkot through Rishikesh. Rishikesh has many places to see like Ram jhua, laxman jhula and this Adventour activities like Bungee Jumping in Rishikes. Stay at hotel in Barkot for the night. Leave in the morning for janki chatti through Hanumn chatti and fool chatti. 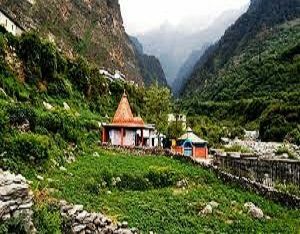 From janki chatti begin the trek of 6 Kilometers for Yamunotri. Take a holy dip in Garam kund. 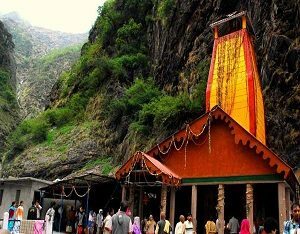 Afterwards there is darshan of shree Yamunotri dham. Overnight stay at hotel. Drive in the morning to Guptakashi. 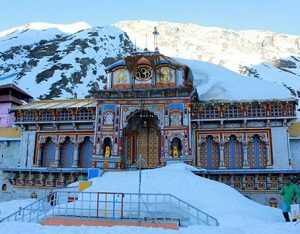 On the way to this char dham tour yatra there is visit to tehri Dam as well. Visit to Kashi Vishwanath Temple, Ardh Nariahwar Temple will also be made to you. Overnight stay at the hotel. After morning Pooja leave for pipalkoti with the driver. Pipalkoti is a wonderful place and you will visit all important places here as well. Overnight stay at hotel here. Morning drive to Badrinath from Pipalkoti. Visit Narsingh Temple, Adi Shankarcharya Samidhi. Visit Tibetan Fringe, Byas Gufa, Bheem pull, Saraswati River. Overnight stay at hotel. This is final End of this Char dham yatra. 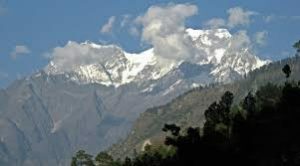 The team of Amritsarworld.com have highly professional person to make guide for best tour packages with in your budget. Provide best travel packages with in budget makes us best travel company in Amritsar and india.